The son of Ernest J. White, Jr., victim of the fatal shooting in Lafayette, is arrested for the murder of his father. Ernest J. White, III. 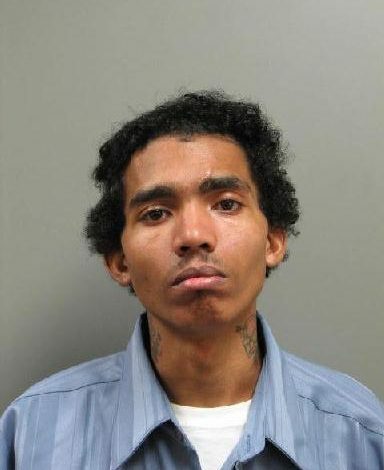 is accused of shooting his father at a home in the 400 block of Edison St. On March 17, 2019 at approximately 3:00 pm Lafayette Police responded to a residence in reference to shots fired. Upon arrival officer’s located 68-year-old Ernest J. White Jr. (B/M) of Lafayette, dead from an apparent gunshot wound. White has been charged with 1st Degree Murder, Violation of a Protective Order, Possession of a Firearm by Convicted Felon and Possession of a Firearm with Obliterated Serial Number. He is awaiting transport to the Lafayette Parish Correctional Center for booking. The investigation remains ongoing. One Man Dead Following Shooting On Edison St.